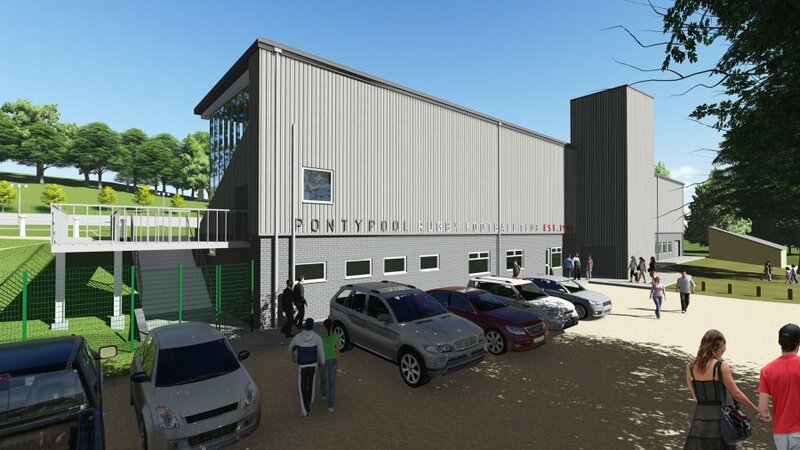 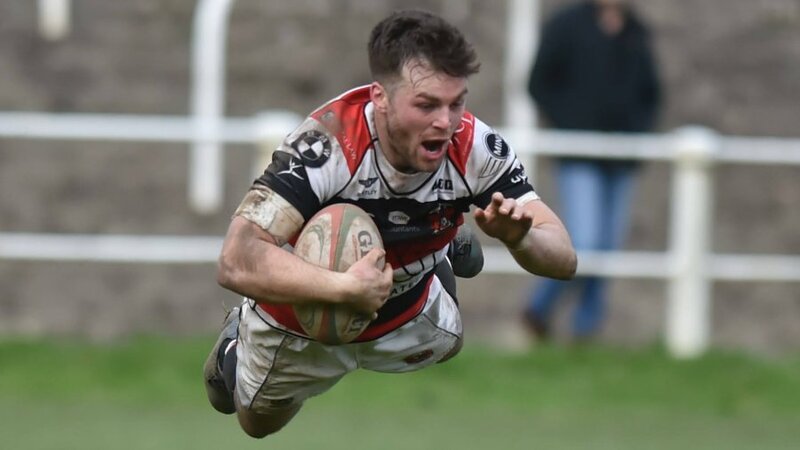 Pontypool RFC will welcome more future stars of Welsh rugby to Pontypool Park today ahead of its WRU National Championship encounter against TATA Steel RFC, with Pontypool United RFC U10s taking on Croesyceiliog RFC U10s in a mini curtain raising contest at 1:00pm. 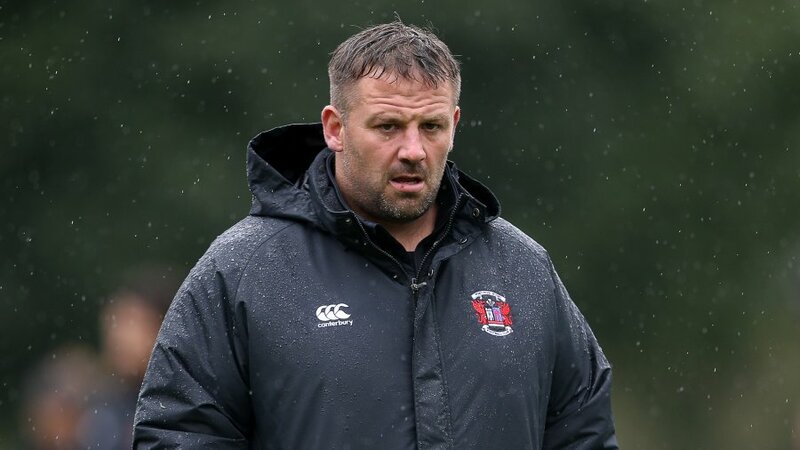 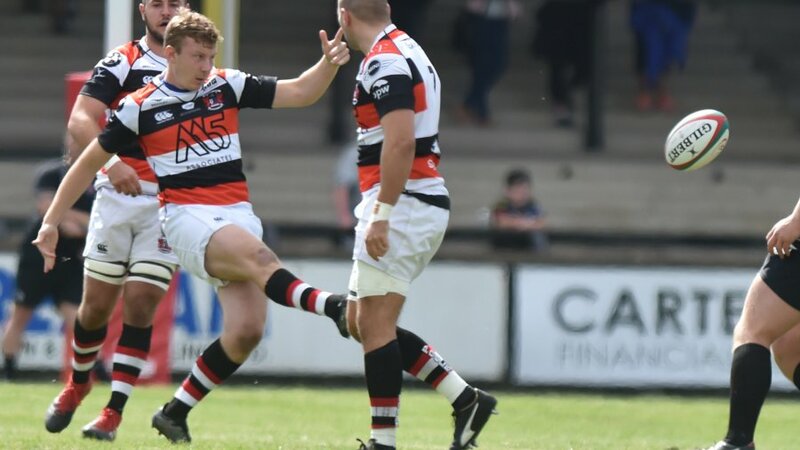 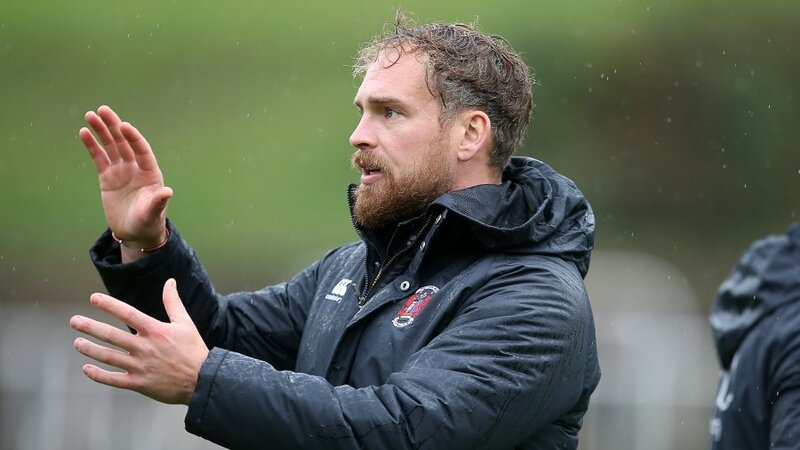 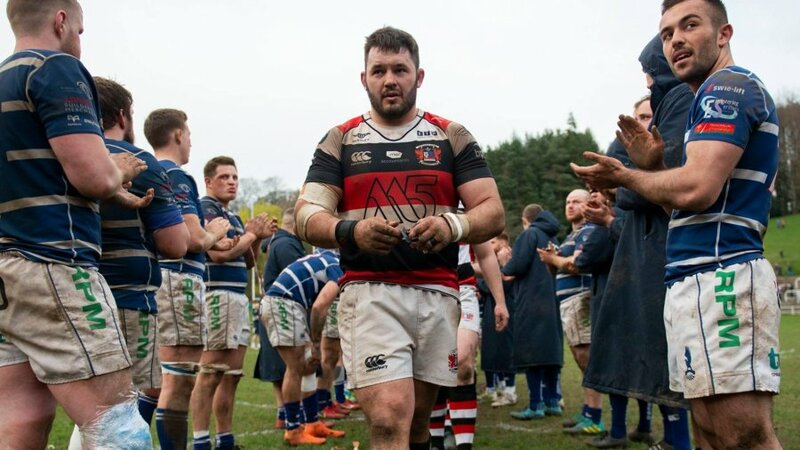 Following the conclusion of the match, both teams will serve as Pooler's guard of honour and lead the team on to the field in front of their families, who are to receive a complimentary meal and admission to the day's festivities. 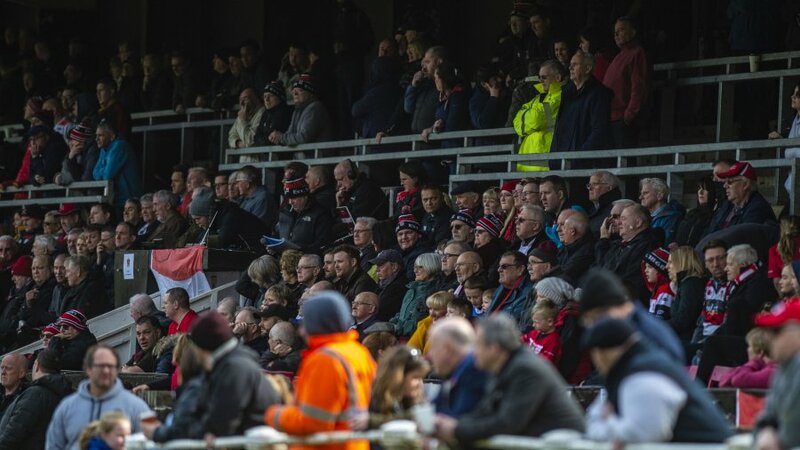 All supporters attending tomorrow's festivities are encouraged to watch the curtain raiser contest before the main event starts at 2:30pm and the ticket office will be open at an earlier time to enable attendees to watch both fixtures.